Workshop participants will be invited to perform acoustic versions of their material at the workshop (at the piano or with acoustic guitar). The rest of us will listen, discuss, and possibly help rework the songs presented. We will strive for camaraderie, laughter, and the occasional surprising insight. Along with discussions of the songs presented, we will listen to recordings of notable songwriters of the last 100 years, and explore a wide range of topics related to music and words, writing and creativity, recording and performing. We will also attempt to do some songwriting and collaborating throughout the course of the week. Participants will share songs (if they so choose), and the class will listen, discuss, and possibly help rework the songs presented. Discussions will also cover a wide range of topics related to music, writing, and creativity. Musicians and music lovers of varying backgrounds and proficiency are welcome to participate in the songwriting workshop. Participants are not obligated to sing or perform. Participants are not obligated to sing or perform. If you are interested in performing at the workshop, please submit three original songs, preferably recent works, to programs@imagejournal.org by July 1, 2019. Simple, sparse recordings are welcome. There is a $30 lab fee for this workshop. 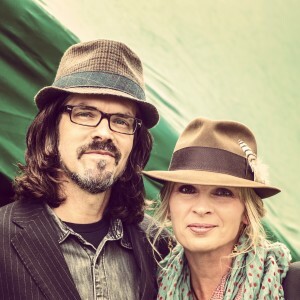 As Over the Rhine, Linford Detweiler and Karin Bergquist have released a fistful of lush, literate, and critically acclaimed CDs and were voted by critics and peers to Paste Magazine’s list of 100 Best Living Songwriters. Their most recent (and fifteenth) studio album, Meet Me at the Edge of the World, came out in 2013. 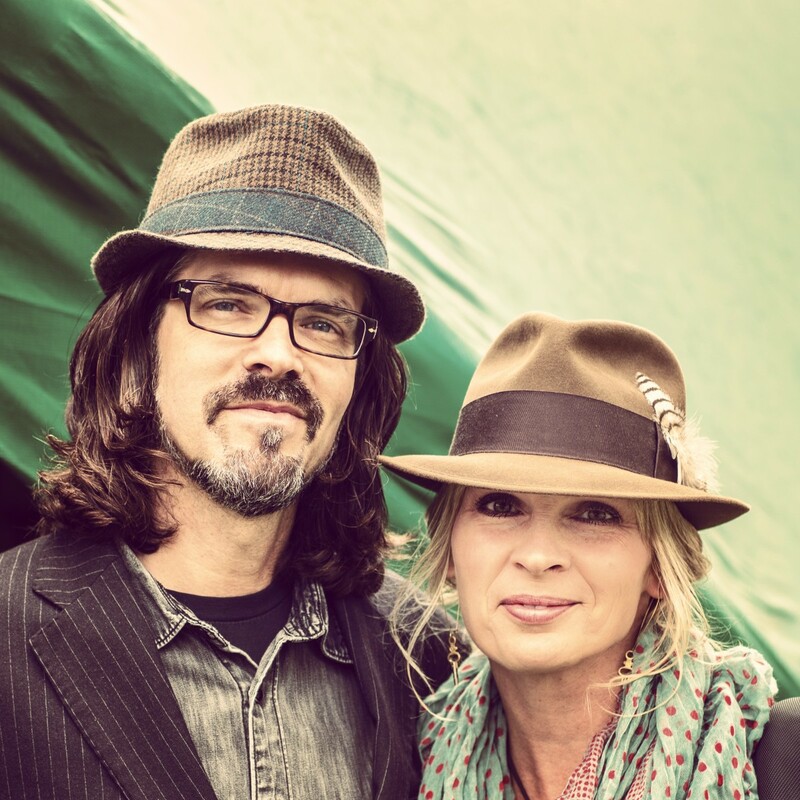 The two live in rural Southern Ohio, where they own a farm that inspires their songwriting. They have said that their first musical influences can be traced back to Hee Haw and gospel music, though their music now reflects American folk and blues roots. Their music seeks to provide an avenue for people to respond to the big questions of life, death, God, and memory.